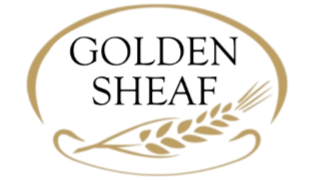 The Golden Sheaf Award gives the Chamber the opportunity to recognize excellence in agricultural achievement and to help foster rural-urban understanding and consideration. 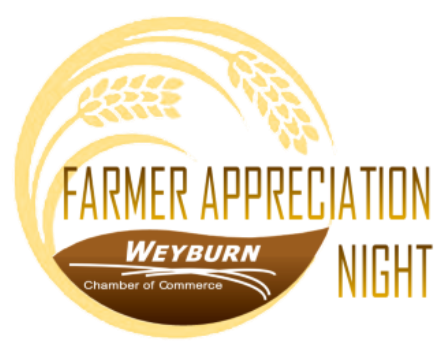 Farmer Appreciation Night is an annual banquet to recognize the importance of agriculture in our local economy, celebrating the hard work and dedication of local producers and ranchers. The program includes dinner, presentation of the Golden Sheaf Award, and entertainment.